Greek Wraps – A tender skinless piece of thigh fillet stuffed and rolled with spinach, pine nuts, and fresh ricotta, then topped with a homemade basil pesto. 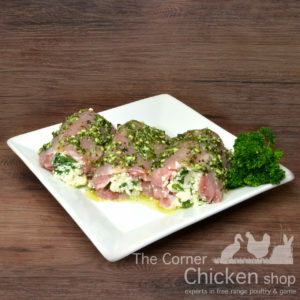 Easy to bake and full of flavour. Italian Wraps – A tender skinless piece of thigh fillet stuffed and rolled with lean leg ham, herbs, mozzarella, tasty and parmigano cheese, then topped with a traditional sun dried tomato sauce. 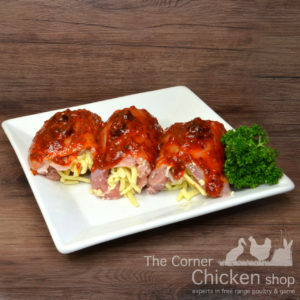 Perfect for a quick meal. 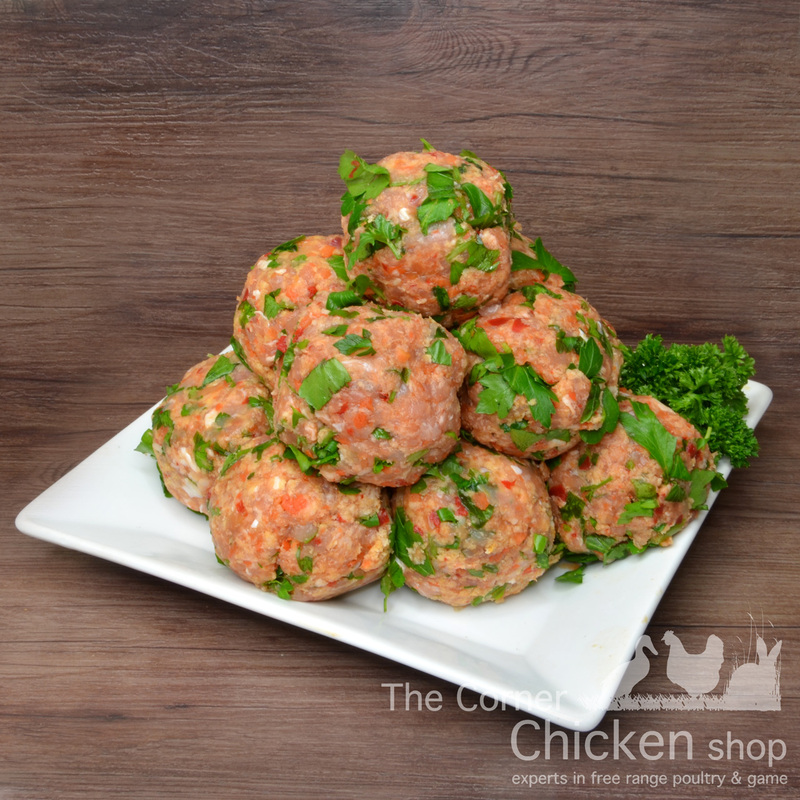 Chicken Rissoles – Full of fresh vegetables, carrots, capsicums, parsley and onions then mixed with seasoned breadcrumbs and extra lean chicken mince. 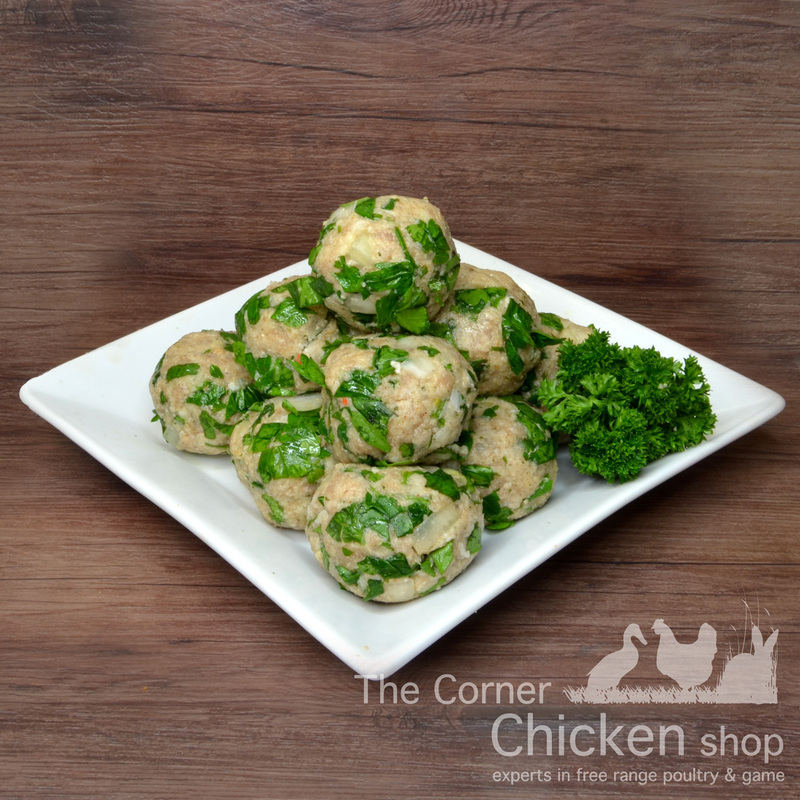 Easy to bake and a good way to get veggies into the kids. 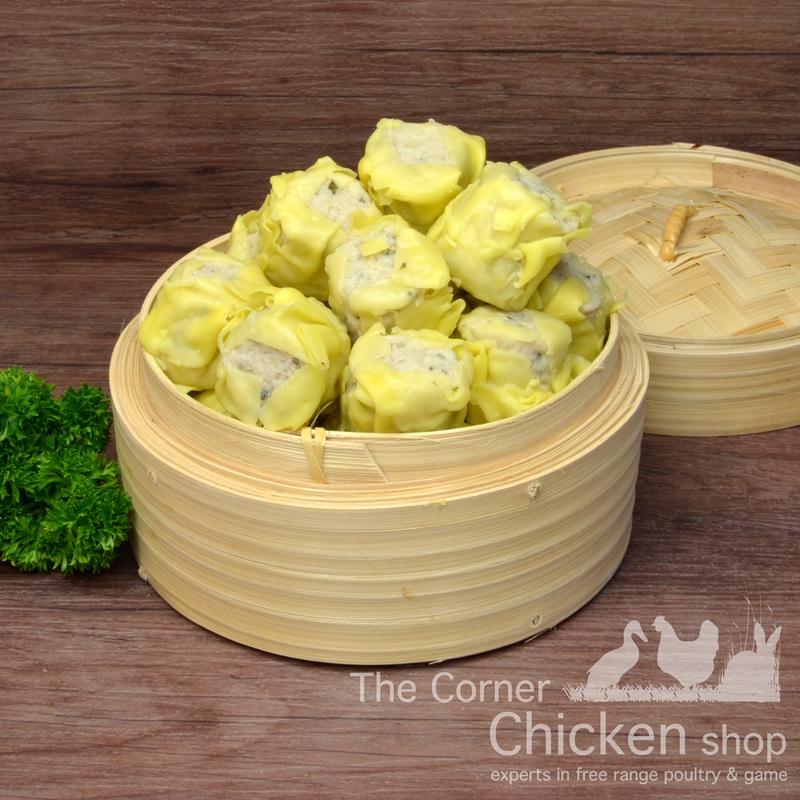 Homemade Mini Chicken Dim Sims – using our own lean free range chicken as filling we then wrap them in a saffron infused pastry. 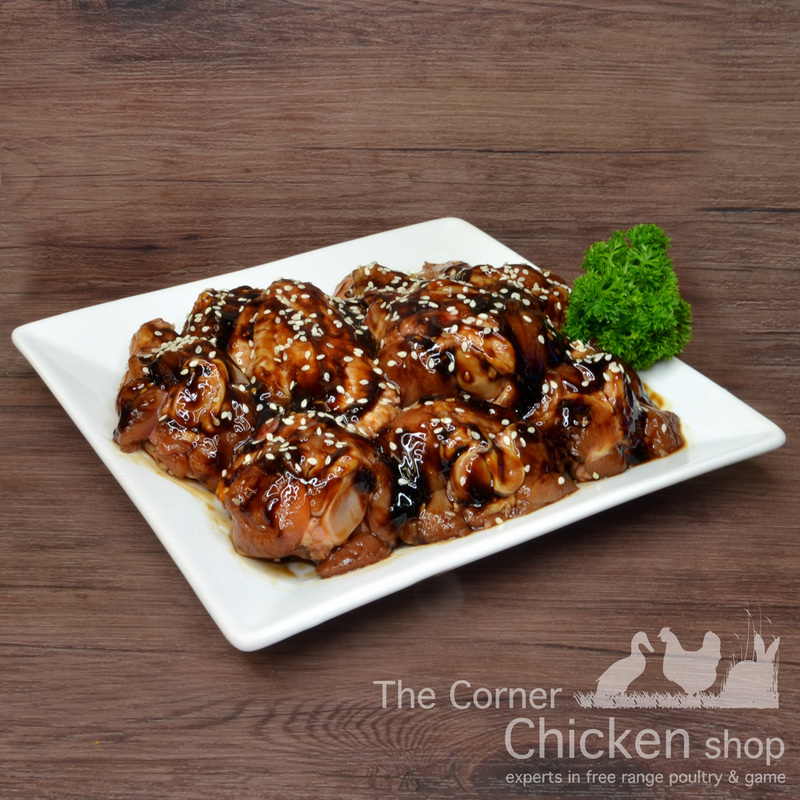 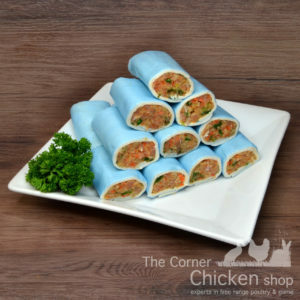 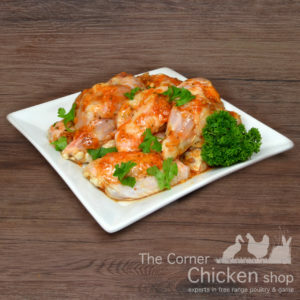 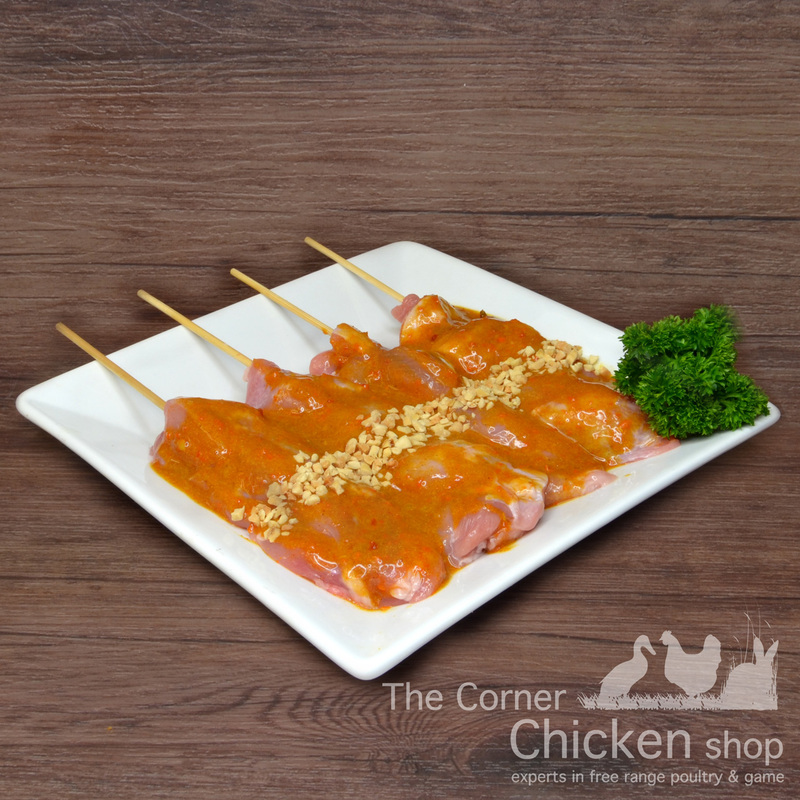 You have a choice of two gourmet flavours: Chicken, Chinese mushroom and cabbage or chicken, cabbage and whole prawn. 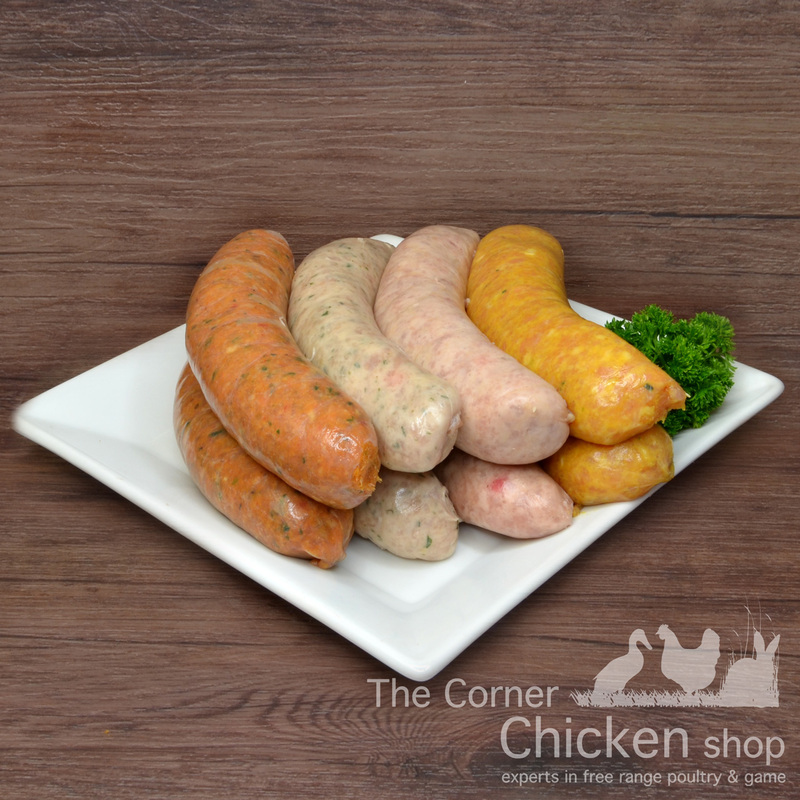 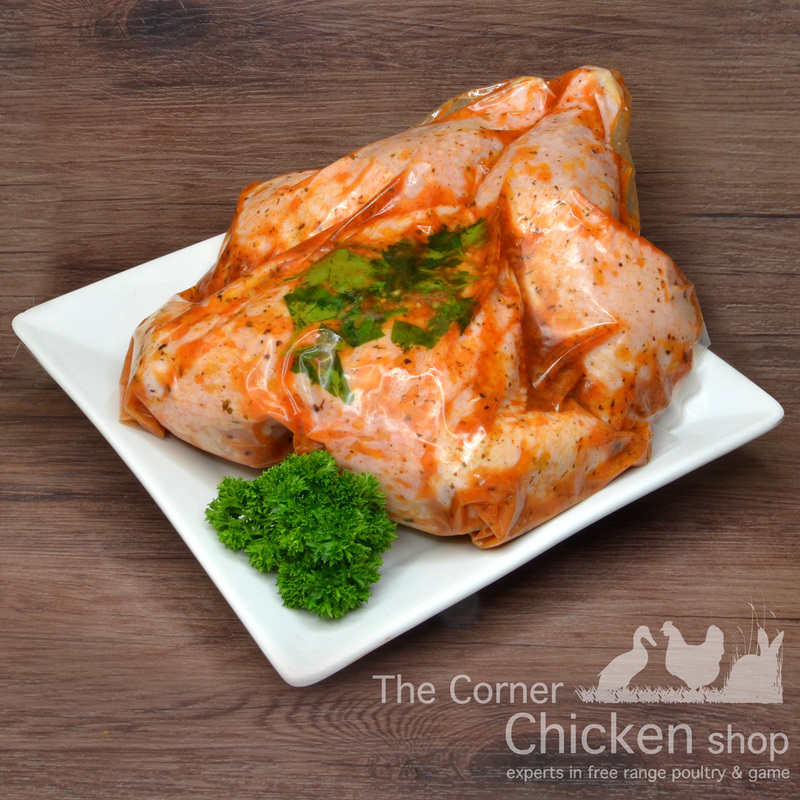 They are great to cook any way, oven bake, steam, fry and even boil in our chicken stock. Homemade Chicken Sausage Rolls – using only freshly chopped vegetables, we add fresh flavoursome crumb, fresh free range chicken and wrap it inside a delicious flaky puff pastry. 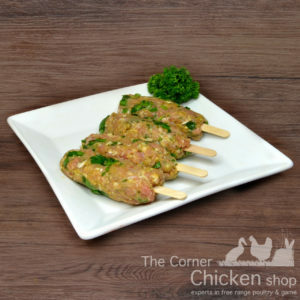 Great idea for party finger foods and after school snacks. Greek Keftethes – A traditional family recipe, we add coriander, parsley, herbs and spices, our seasoned breadcrumbs and extra lean chicken mince with a hint of lemon zest. Pan fry bake or stir through your pasta sauce.